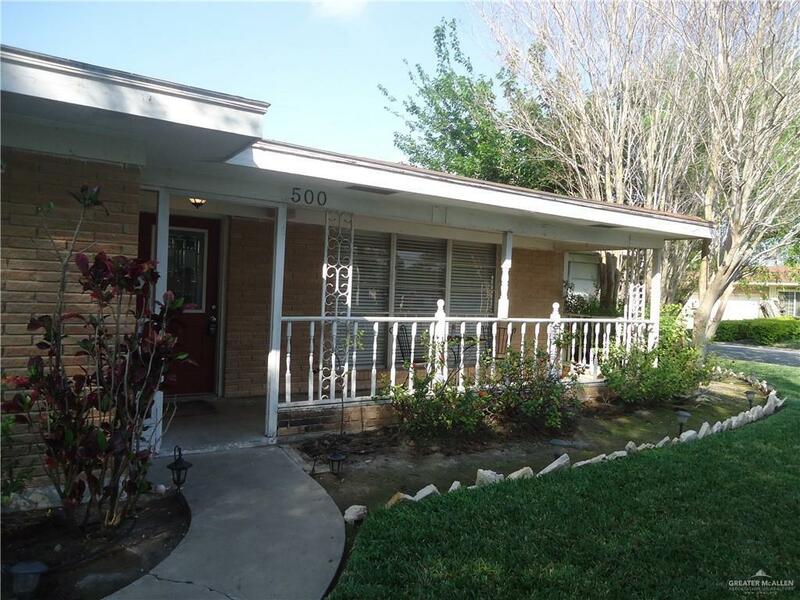 Spacious home on large corner lot in excellent McAllen location. This home has a nice inviting porch area. 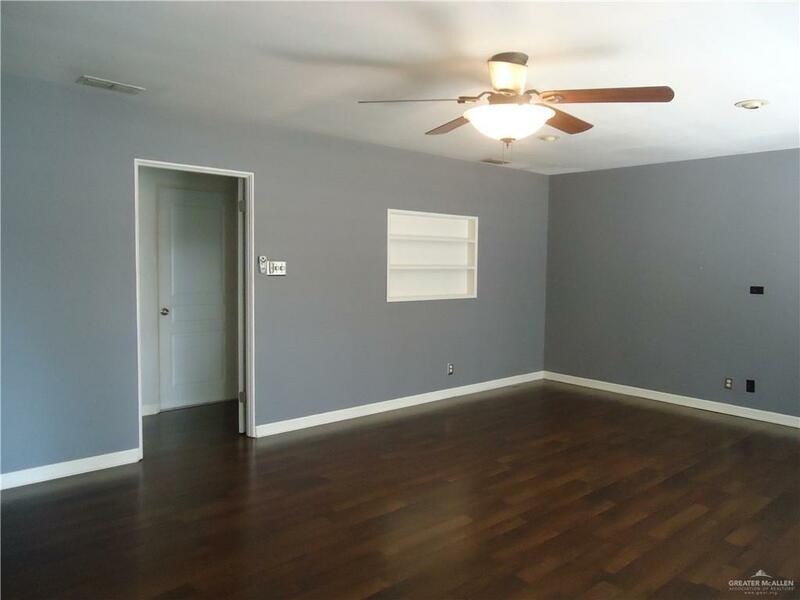 Living area is spacious with large windows and ceiling fan. 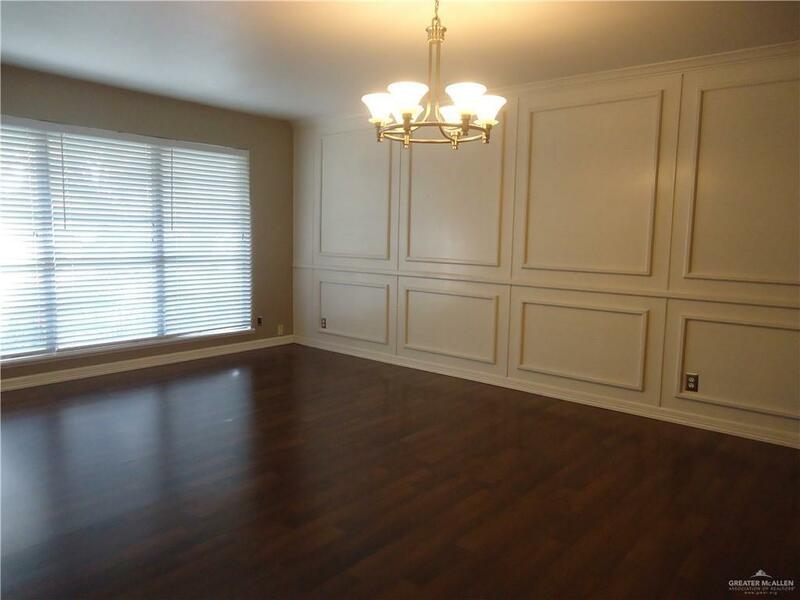 Large formal dining area with pocket doors. Kitchen has stainless steel appliances with eat in kitchen. Huge fenced backyard with patio area. Rent includes pest control through Feb. 2020. Tenant will be required to keep the current landscape contract in place. Listing by Ann M. Anderson - Broker of Accel Property Management & Investments, Llc.